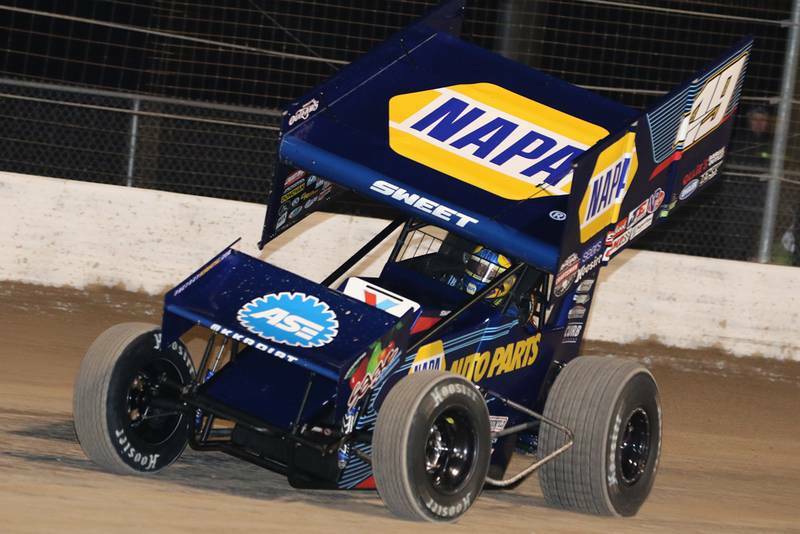 Brad Sweet and the NAPA AUTO PARTS team captured their 41st top-five finish of the season Friday night at I-55 Speedway. 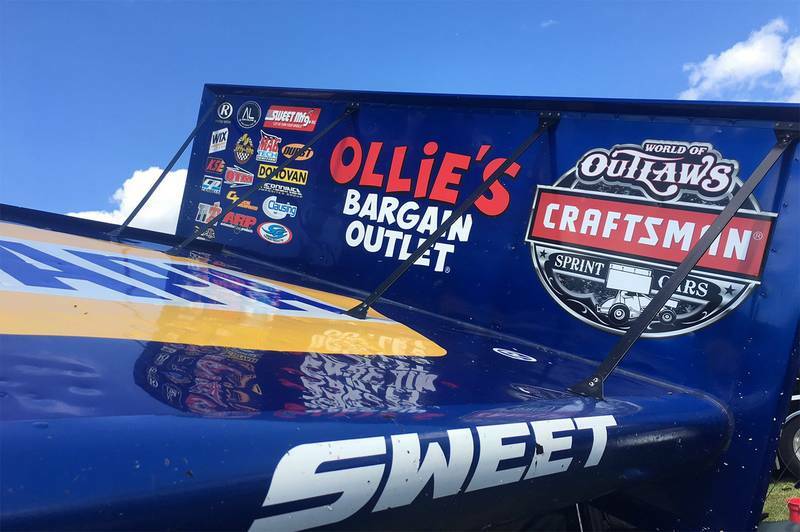 The World of Outlaws Sprint Car Series headed to Pevely, Missouri, this past weekend with a two-night race scheduled at I-55 Speedway. 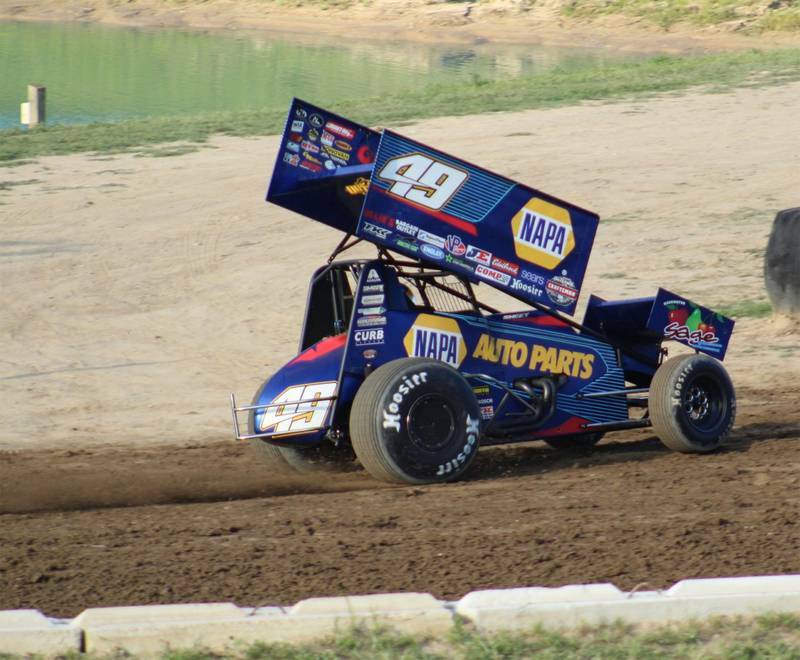 On Friday night, Brad Sweet and the No. 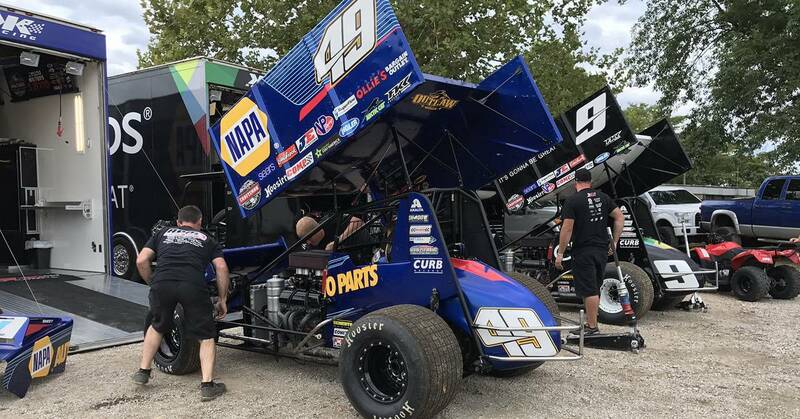 49 Kasey Kahne Racing NAPA AUTO PARTS team notched another top-10 qualifying effort with the sixth-fastest time. 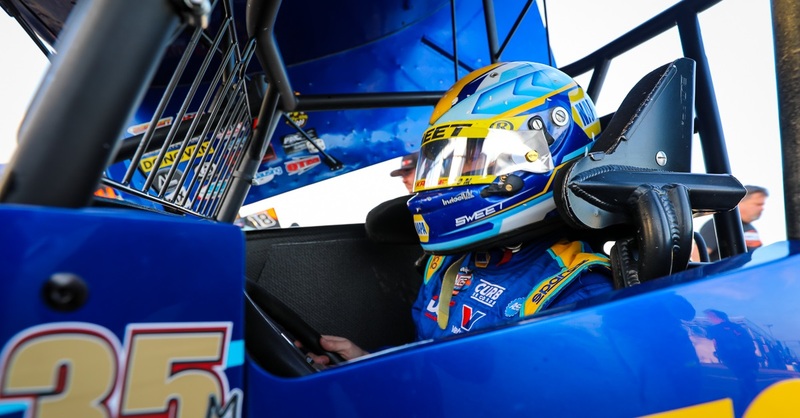 Sweet would go on to finish second in his heat, fifth in the dash and would roll off fifth in the 35-lap feature. Teammate Daryn Pittman started on the pole and set a blistering pace. 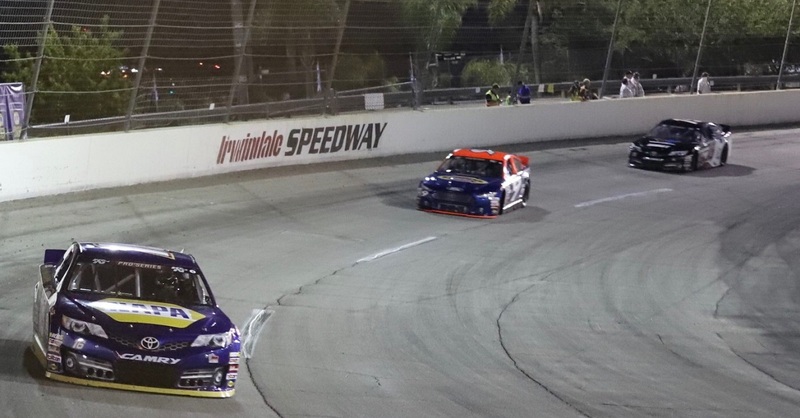 The track took a heavy amount of rubber, which made passing difficult on the 1/3 mile oval. Pittman picked up his first win of the year while Sweet notched his 41st top-five finishing 5th, and 49th top-10 in 53 races. 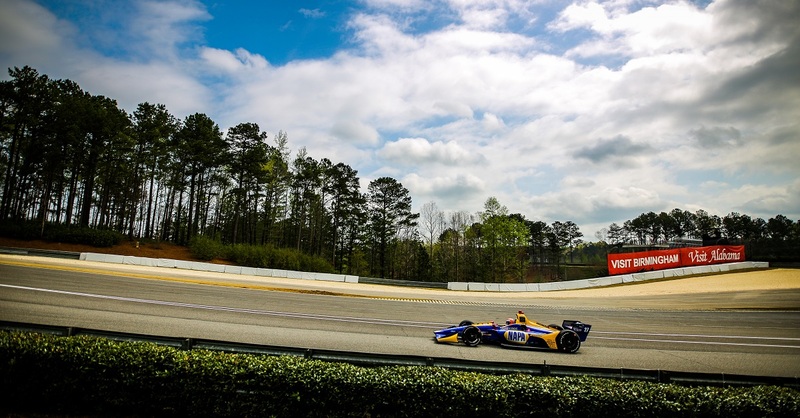 Saturday’s race was cancelled due to rain. 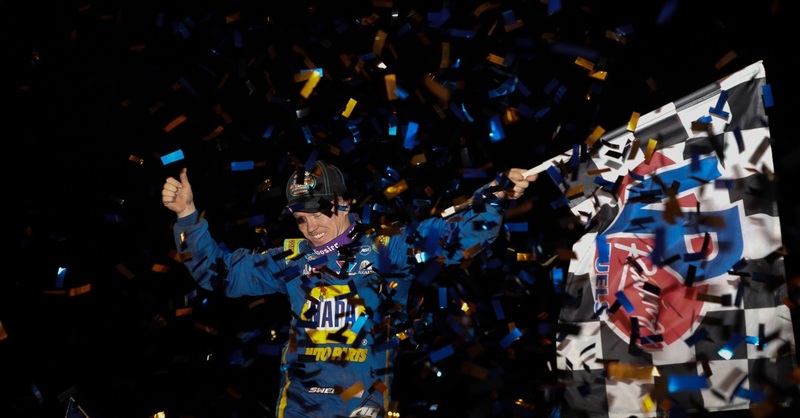 The series heads to the biggest race weekend of the year for sprint cars; the Knoxville Nationals is a four-day event in Knoxville, Iowa.